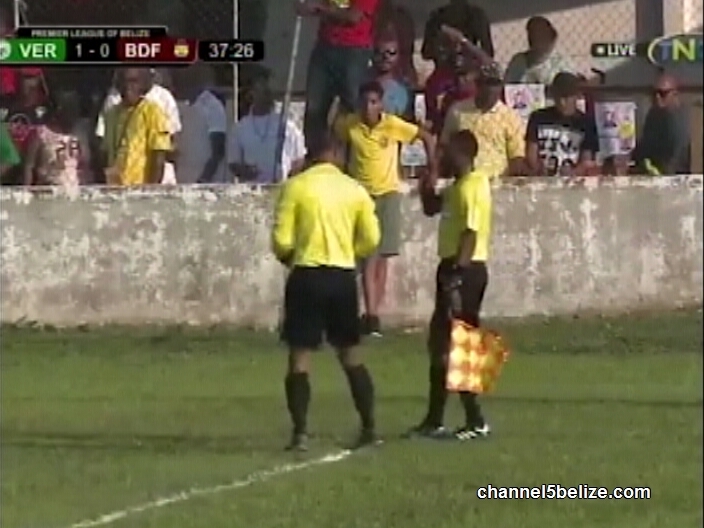 Two referees have been suspended from officiating football games in Belize. The B.D.F. 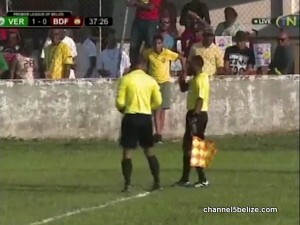 Football Club has filed a protest against a decision made in a most recent match of the Premier League of Belize, where they claim a call made by referees Wendel Esquiliano and Christopher Reid cost them the opportunity to advance to the playoffs in the Premier League of Belize football tournament. 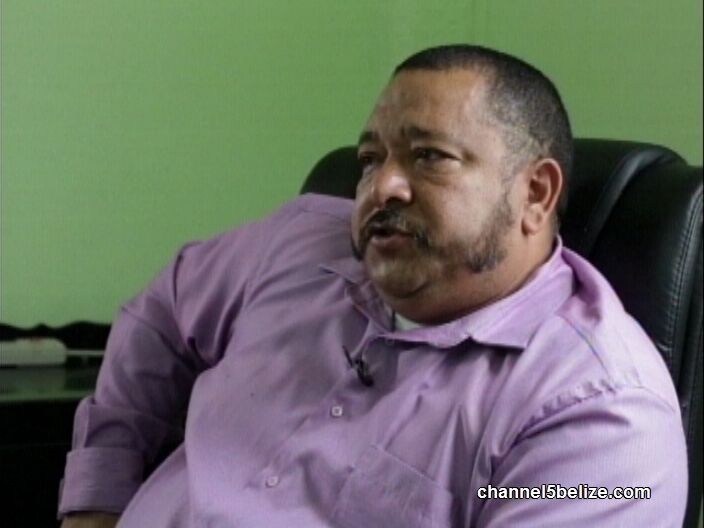 Even though by football regulations, the decision made by a referee is final in every match, a review of the footage did not sit well with the executive of the Football Federation of Belize. As such, both Reid and Esquiliano have been suspended until a decision by the disciplinary committee of the F.F.B. 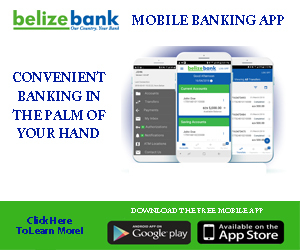 determines what sanction to impose against them. F.F.B. 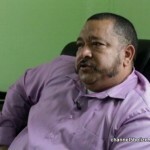 President Sergio Chuc says that there was a misinterpretation of the laws of the game.